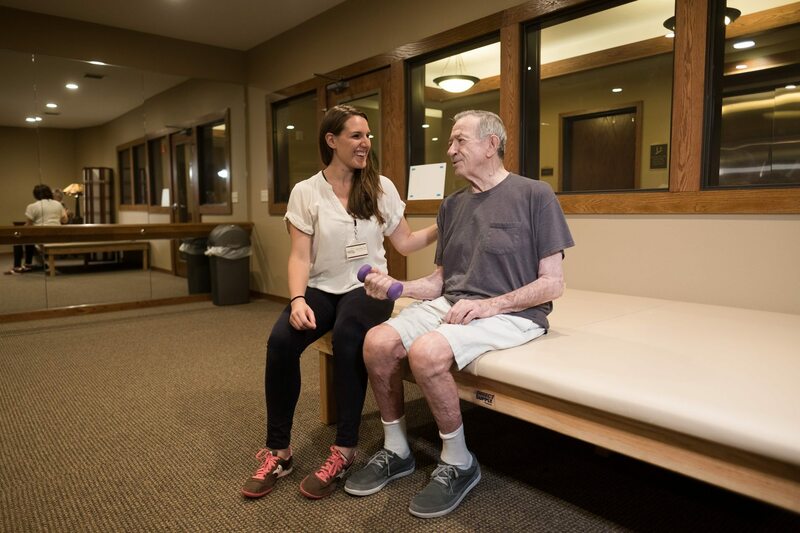 Heritage Senior Living partners with various outside therapy providers to deliver several types of therapy on-site as part of our multidisciplinary care plans. Our Medicare-certified therapy, which can be completed in the comfort of a resident’s home, is performed by a certified physical therapist. 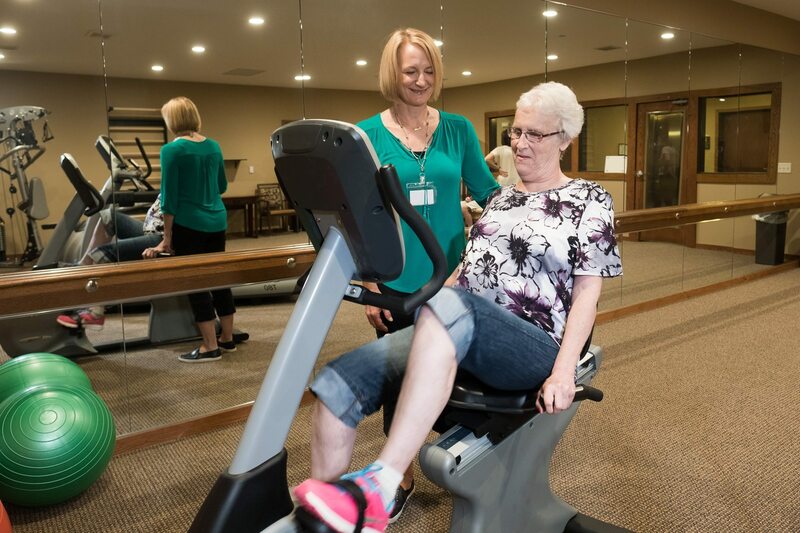 Our therapists can help increase strength, coordination and balance, as well as address post-hospital weakness and orthopedic conditions. Balance and mobility screenings are also available, as are fall risk assessments. Our communities also offer occupational and speech therapy to assist residents with various conditions and concerns.